We age our Kentucky Ale® for at least six weeks in fresh decanted bourbon barrels. These barrels are from some of Kentucky’s finest distilleries. We impart Subtle yet familiar flavors of vanilla and oak to this special ale as it rests in the charred barrels. 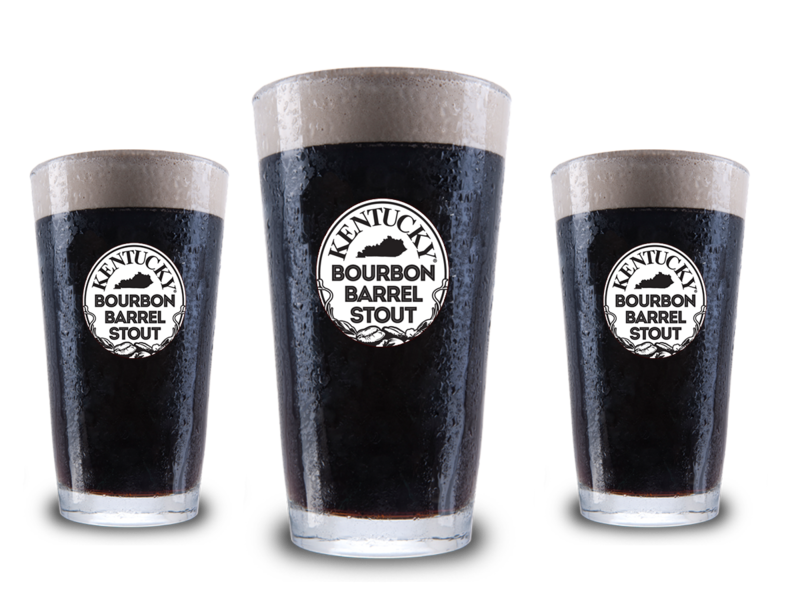 Pleasant, smooth and robust, serve Kentucky Bourbon Barrel Ale as an aperitif or after-dinner drink. It has grown to become the flagship beer of the premier name in barrel-aged beers. Alltech Lexington Brewing and Distilling Company. Rich spicy foods like barbecued beef, Oaxacan mole, or hearty Szechuan dishes. Great with buttery, well-aged cheddar. Pair with desserts like milk chocolate, cream puffs. Try it as a float with your favorite vanilla or caramel ice cream. We are in the heart of Lexington Kentucky. Alltech Lexington Brewing & Distilling Co. is a unique stop on the world-famous Kentucky Bourbon Trail® experience. One of only a handful of joint brewing and distilling operations in the world. The site is home to Town Branch Distillery and our brewery. Which produces the Kentucky Ale® family of beers. It is the oldest craft brewery in Lexington. Founder and president Dr. Lyons acquired the 200-year-old Lexington Brewing Company in 1999. He resurrected the Lexington brewing and distilling tradition that dates back to 1794. Dr. Lyons’ background in brewing and distilling made him the ideal person to combine two great things. Those things are beer and bourbon. He hails from five generations of barrel makers, or coopers. He was the first Irishman to earn a formal degree from the British School of Malting and Brewing. While in college, he interned at both the Guinness and Harp Lager breweries. He later worked as a biochemist for Irish Distillers. The are the makers of the beloved Jameson whiskey.